Designed for beauty blogger Laura Lee in mind, Morphe's Under Eye Bullet Brush (M536) is designed to buff, blend and bake concealer and powders in that hard-to-reach under eye area with absolute ease! Whether you’re a novice or sculpting queen, this is a brush to add to your collection, stat! 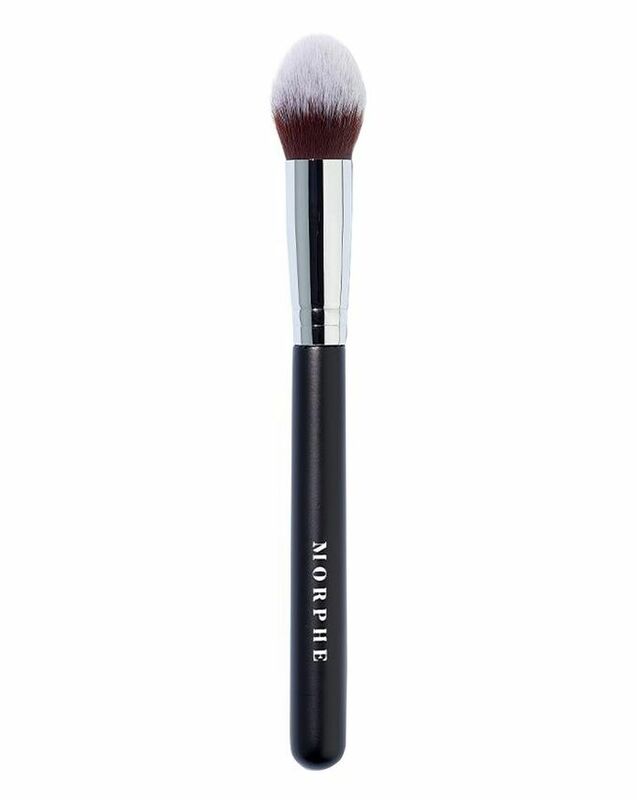 Purveyors of professional-grade make up brushes, Morphe will enable you to make up like a make up artist – with soft synthetic bristles and a round, tapered tip, this firm yet flexible brush is designed to seamlessly apply concealer on the under eye area and was developed especially for beauty blogger Laura Lee. Perfect for softly buffing away dark circles and blending to perfection, the Under Eye Bullet Brush (M536) is an essential piece of kit. Apply your desired product in a light sweeping or buffing motion. Nice, soft brush. Didn't shed at all. Very good brush for under eye.